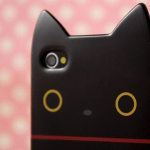 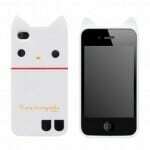 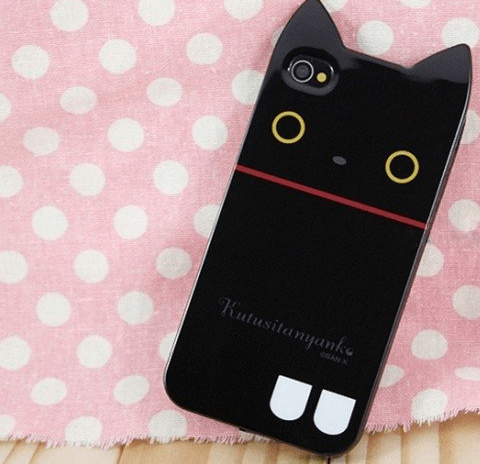 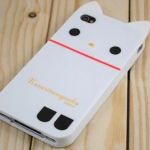 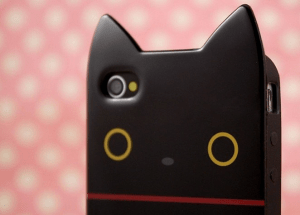 Heere kitty kitty ~ Adorable Kutusita Nyanko iPhone 4/4S case. 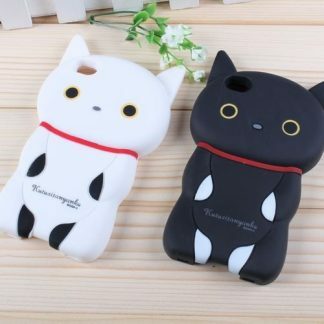 Comes in black (original) or white. 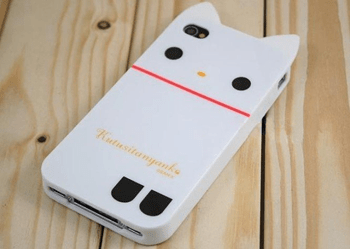 Buy now for only $19.99!! 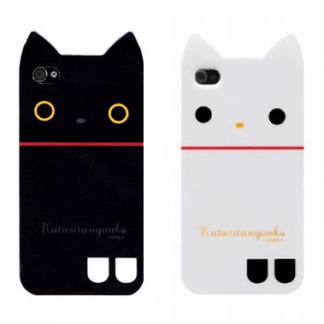 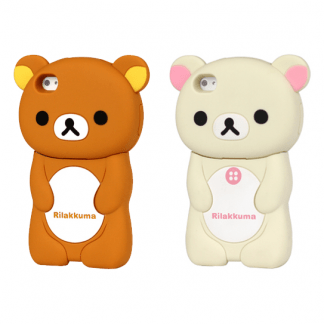 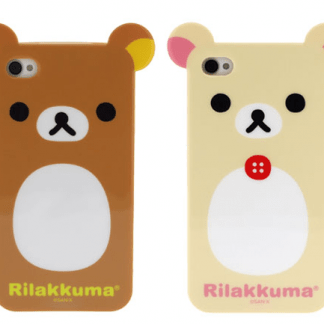 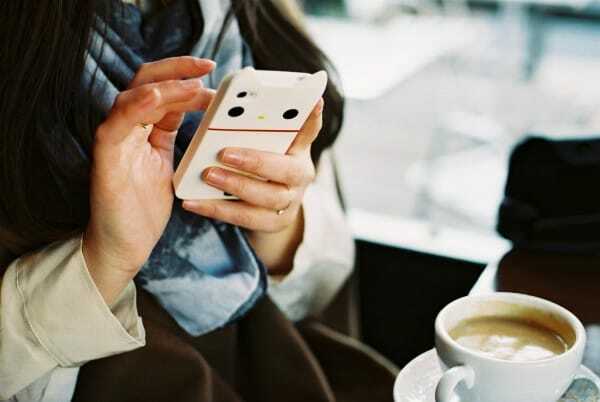 I purchased the white Kutusitanyanko iPhone case. It’s sooo cute! Fits my iphone 4s well. 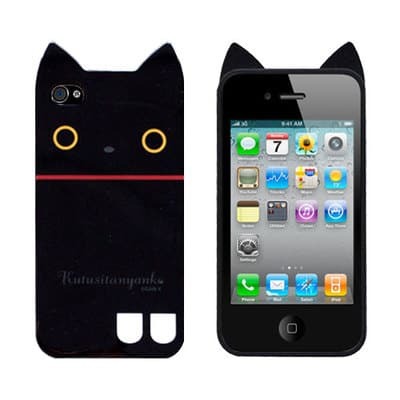 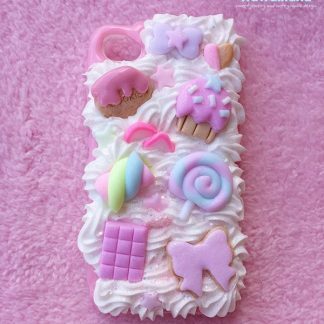 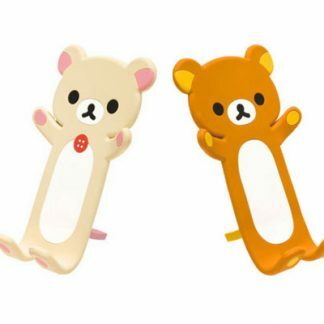 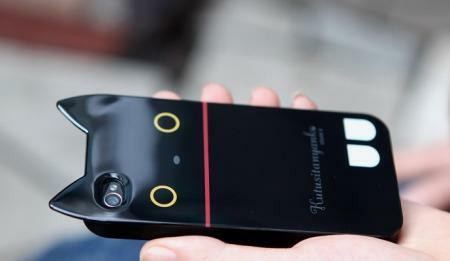 This same case needs to be made for the iPhone 5!!!!!!! I want it so bad! 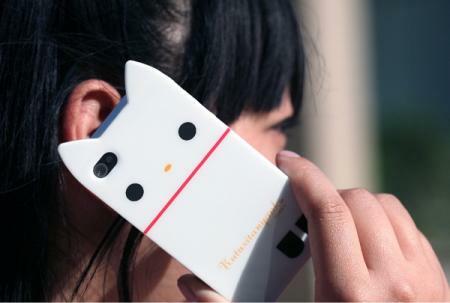 It’s the only cat case I like!